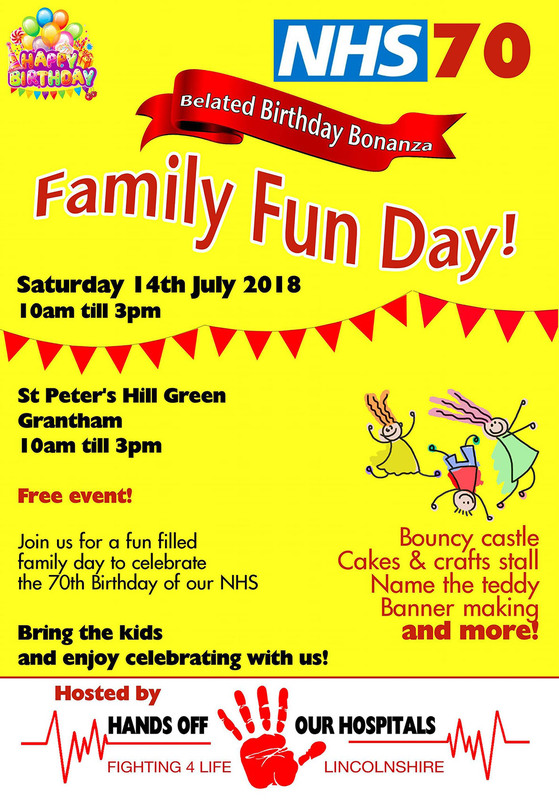 Grantham ROCK will be having a bric-a-brac stall at the Fighting 4 Life Family Fun Day NHS 70th on July 14th 2018. Cath was offered a free stall and jumped at the chance. We think it will be a great event all round so please do come along and support the stalls. As long as it stays dry, Cath and her trusty helpers will be at the stall all day. She’ll be very grateful to anyone who makes a purchase. You will also be able to make donations if you are able. Every single £1 goes directly to help the cats. You can also help by donating any good items that can be sold on the stall. Cath is hoping to raise funds to help with the shortfall from Easter. The Easter time Tombola couldn’t take place this year and that has had a detrimental effect on cash flow. In the meantime donations of cat food are always extremely well received by Cath and the cats. 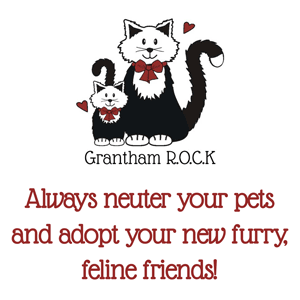 Grantham ROCK has food collection bins in Morrisons, the Kennel Gate Pet Shop and the Oldrids Garden Centre at Downtown. You can also drop them off at Cath’s house or at the stall on July 14th.